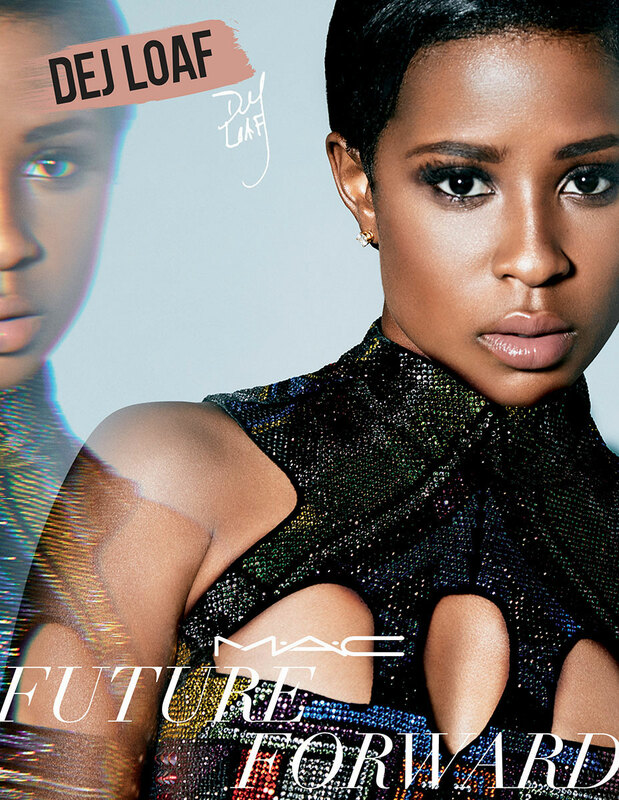 DeJ Loaf (born Deja Trimble on 8 April 1991 in Detroit, Michigan), is an American singer, rapper, and songwriter. Her single "Try Me", released in 2014, reached 45 on the US Billboard Hot 100 and was certified Gold in 2015. 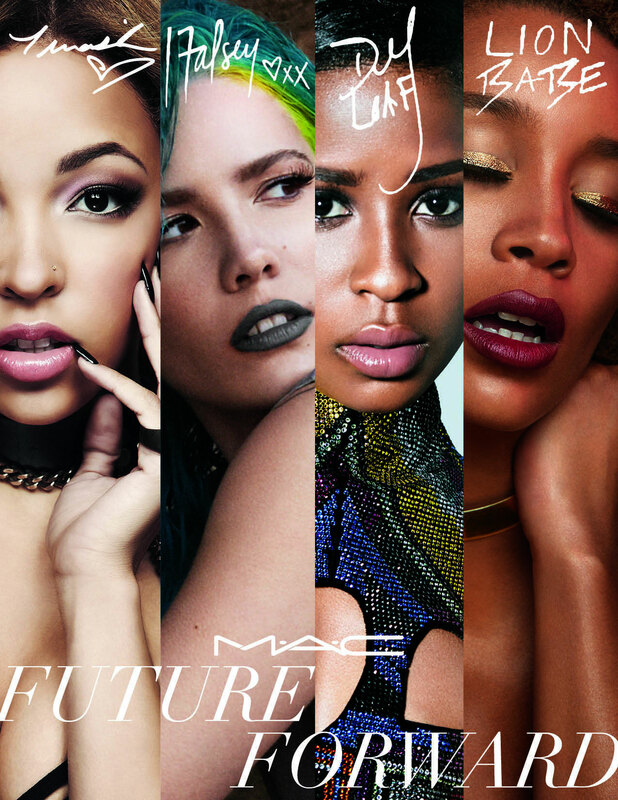 In early 2016, she became a spokeswoman for MAC Cosmetics on the 'Future Forward' campaign with Lion Babe's Jillian Hervey, Halsey, and Tinashe.